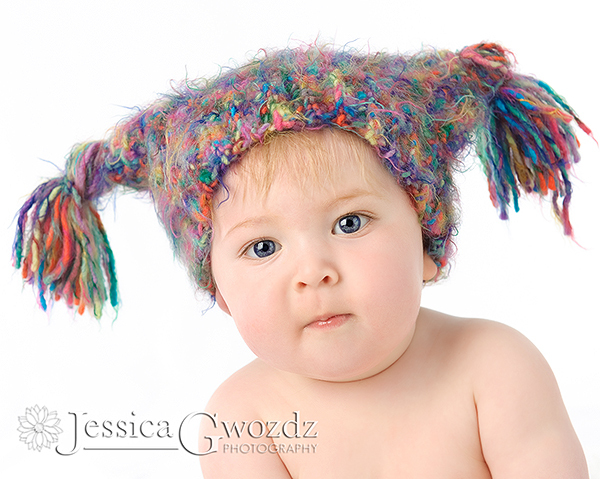 Jessica Gwozdz Photography – Bellingham Washington Photographer | Drool-O-Rama! Julia - Holy Moses!! These are GORGEOUS! Beautiful child and perfectly flawless work Jes. Kristin Rachelle - What a living doll!!!!! LOVE these Jes. You totally captured his charisma and charm. Kelly Mendoza - What a doll! LOVE the drool!! monica - He is such a cutie!! he has a great little smile!! These shots ROCK!! 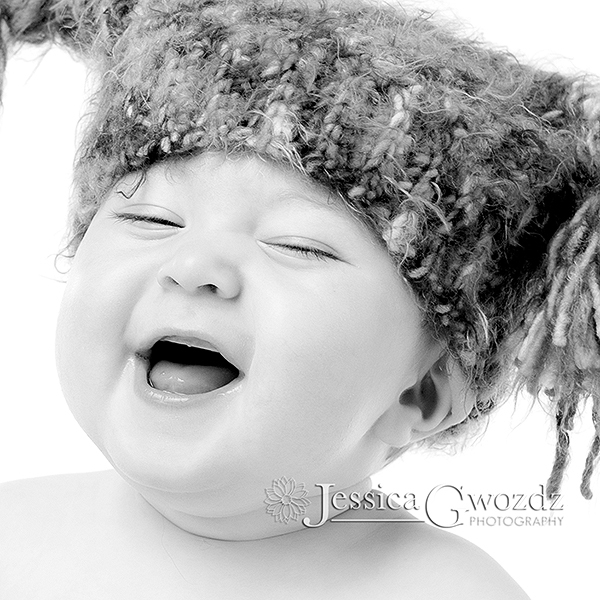 Lisa Harrison - What a gorgeous little boy Jes and you captured him perfectly. Jen P. - These are beautiful!! What an adorable little one! Beth Ross - Awww, he is a doll!!! Love his little feet sticking up from the basket. Sarah Phillips - He’s SO cute! Love that drool shot!